A gay wedding gone bad. A missing groom. An unsullied reputation at risk. Enter Russell Quant, cute, gay and a rookie private detective. With a nose for good wine and bad lies, Quant is off to France on his first big case. 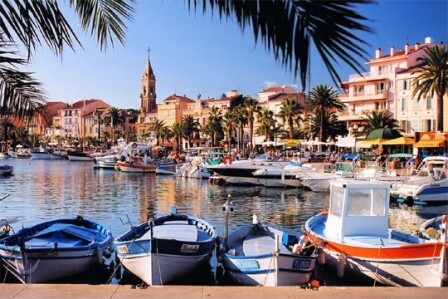 From the smudgy streets of Paris, he cajoles and sleuths his way to the pastel-coloured promenade of Sanary-sur-Mer. Back in Saskatoon, Quant comes face to face with a client who may be the bad guy, a quarry who turns up in the most unexpected place and a cast of colourful suspects: the vile sister, the best friend, the colleague, the ex-lover, the lawyer, the priest, the snoopy neighbour—are they involved? Or is someone else lurking in the shadows? 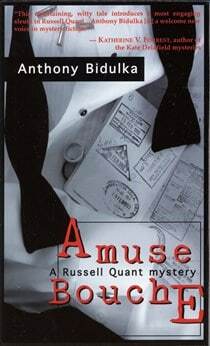 As he works through his case, Quant juggles his detective gig with the responsibilities of a personal life brimful of captivating personalities. See the photographs that inspired Amuse Bouche.